Buildingtalk supported UK Security Expo 2016 at Olympia in London last week. This was a very busy event that attracted a worldwide audience and offered insights into how the construction industry can help make the built environment more resilient and safer. 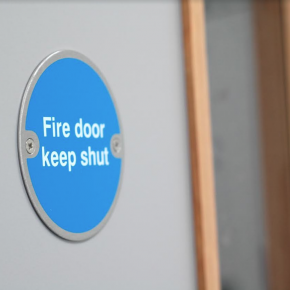 Security is a major UK industry and underpins our reputation for responding to terrorist threats with effective intelligence and policing resources backed by new products that help make our buildings safer. Security is a key part of the built environment design and UK Security Expo was an important and useful event for professionals in the construction industry including architects, planners, contractors, engineers, facilities managers and specifiers. The event brought together government and industry to offer some of the most innovative solutions available on the security market that help build in safety and resilience. 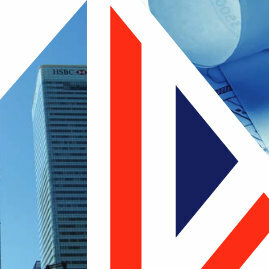 As well as 250 exhibitors, UK Security Expo included conferences, workshops and immersive demonstrations on global counter terrorism; transport security; major events security; designing out terrorism; critical national infrastructure; protecting crowded places; cyber security; and counter terrorism for facilities managers. Jacksons Fencing has its HQ just 12.4km from the UK entrance to Eurotunnel. They won the contract to supply perimeter fencing and security gates to protect the French the tunnel. 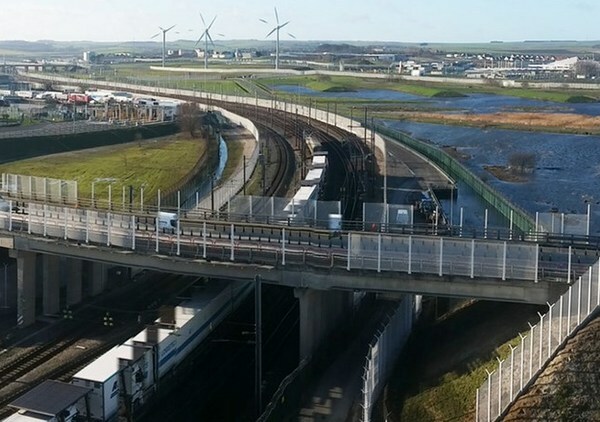 At the conference we heard how the 70 strong Jacksons site team worked with Eurotunnel for 12 months to upgrade security and access to keep this major infrastructure working and helping prevent injuries to staff and those trying to breach security. 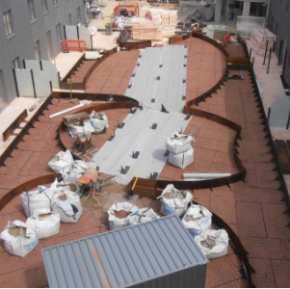 The installation included 11.5km of fencing, 7km of double mesh fencing, 49 double and single leaf gates, 11 specialist automated gates, and two enormous gates to secure the tunnel entrances. Genie CCTV from Welwyn Garden City demonstrated its Eco Mobile Survellance Trailer which can be towed to any site and has offers autonomous power. 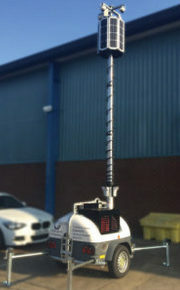 It can be deployed rapidly to provide instant CCTV security or thermal imaging cameras with WIFI connectivity, smart video analytics, and anti tamper alarms. Genie mobile CCTV provides construction site surveillance. 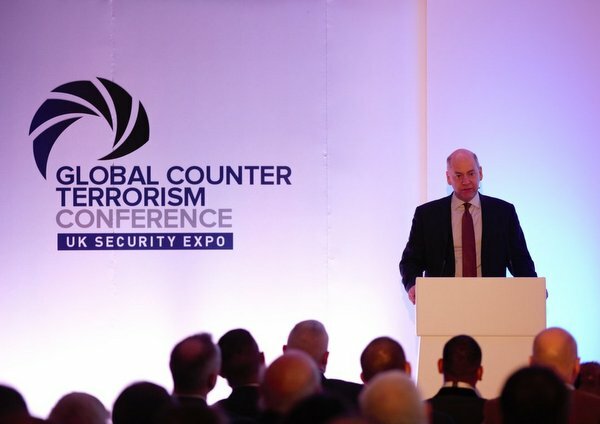 The keynote speech at the Global Counter Terrorism Conference during UK Security Expo was given my Lord Evans who became head of MI5’s International Counter-Terrorism ten days before 9/11 and led MI5 to ensure the safety and security of the 2012 Olympic and Paralympic Games in London, before retiring in 2013. Lord Evans spoke about security implications for the UK when we leave the EU. He stressed that police and security cooperation will continue and our role in NATO, the bedrock of our post WW11 peace, is unchanged. The UK intelligence and security forces have led the way in and improvements in EU Lord Evans said our role in policing has been particularly important and influential and we should opt-in to continued cooperation including on International Arrest Warrants that has made extradition easier. Critical infrastructure protection should also continue to be underpinned by cooperation with the EU. 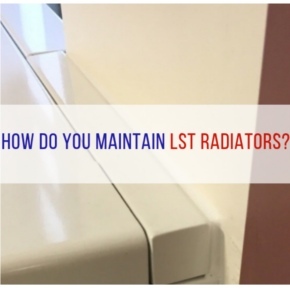 Richard Flint, Physical Security Certification Scheme Manager, BRE (LPCB) is one of the UK’s leading experts in physical security product testing and approvals. He spoke about the future of physical security standards, explaining how security threats are evolving at a fast pace and some are not currently catered for within existing standards. 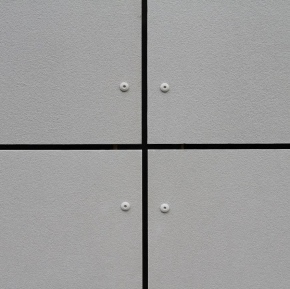 A matrix approach will help create more effective specification of physical security measures designed to counter forced entry attacks. This CPD accredited event during UK Security Expo was aimed at planning consultants, engineers, designers and architects, especially those involved in, for instance, planning planning a new airport, power station or stadium. It included how cost effective security should be designed in even at concept stage; the challenges around the requirement to adopt of BIM as on all UK publicly funded construction; and the benefits of SABRE, the new security certification scheme. Buildingtalk will be supporting UK Security Expo 2017 – more details to follow.